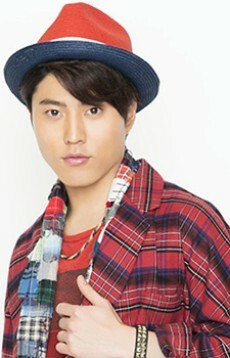 Nickname: Miyu-Miyu (though he personally doesn't like it that much), Miyu-kun. Since May 2010, he and Hiroshi Kamiya banded a Kiramune-unit called KAmiYU, and sing for Mokei Senshi Gunpla Builders Beginning G theme song. First Mini-album "link-up" was released on August 3, 2011. 1. He was a man of the couple in Nurarihyon no Mago because Tosakamaru didn't get much "enlightment" in the anime. 2. He voiced young Minato Namikaze in Naruto: Shippuuden.